The most common questions presented to me (Coach Richard Diaz) is “what Running Shoes Should I Buy”? One would expect that my answer might be to name off a particular brand. 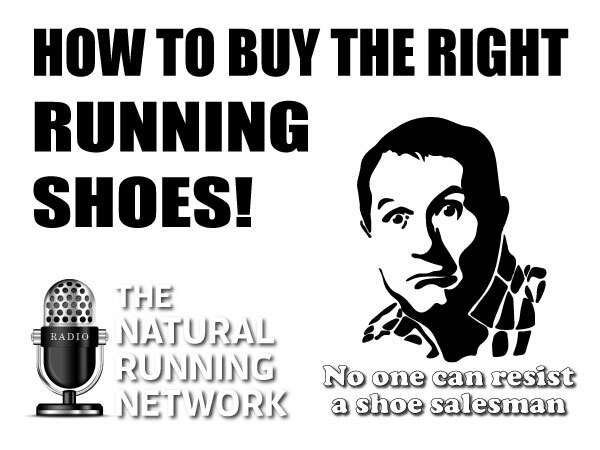 In this episode, we try to address the How to and what to look for when looking to purchase your next pair of running shoes so that you the inquisitive OCR athlete or Runner can make a better informed decision. One that makes sense for you, beyond all the marketing hype you have to sift through. The answer may surprise you or maybe not. If you’ve been a follower of this podcast, you may already know the answer. If not, it pays to listen as Zoe Szczapanek poses the questions and Richard Diaz provides his opinion. This was a fun episode! What was the place to go to again? I want shoes like you’re describing! I found Xero shoes and now can run, but I want a second pair of shoes.